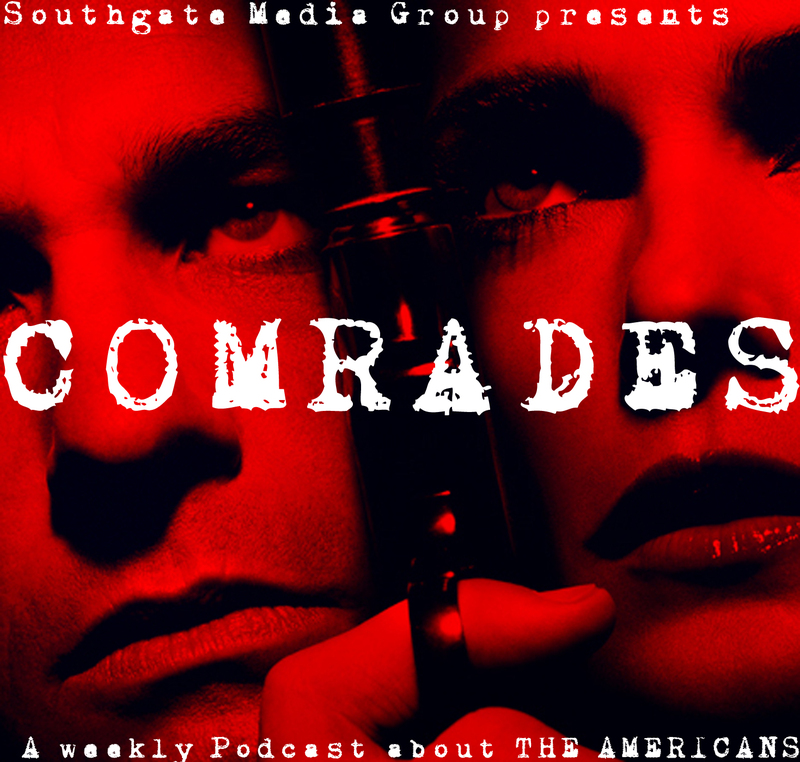 "Comrades" Podcast: Episode 2, "Comrades"
Welcome back for another episode of Comrades, a weekly podcast dedicated to FX’s The Americans. 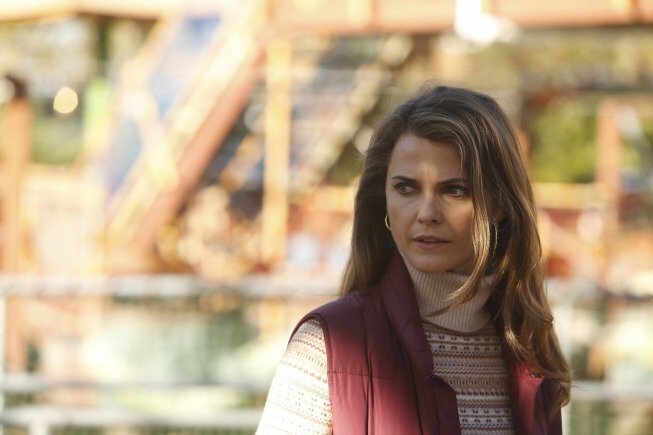 This week, Jeff and Scott discuss the season two premiere of The Americans, coincidentally entitled “Comrades.” Elizabeth is back with the family and discovering that her loyalties are shifting from the Motherland to her children. We learn that Phillip and Elizabeth have KGB friends, Emmet and Leigh Anne, who have children of their own. Paige’s suspicions of her parents grow, leading her to one of the most scarring moments in her life. Stan’s hunt for the KGB couple has gone cold, while his passion for Nina continues to gain heat (ugh, Malchus, did you really just write that?). And we learn that Claudia hasn’t returned to Moscow after all. Episode 2 of Comrades has all of this, plus Jeff’s history lesson on stealth aircrafts, Scott’s love for Doctor Johnny Fever and his favorite episodes of WKRP in Cincinnati, and tangent about key parties. You can listen to the podcast through this link for Southgate Media Group, by downloading it on iTunes, or by clicking below.